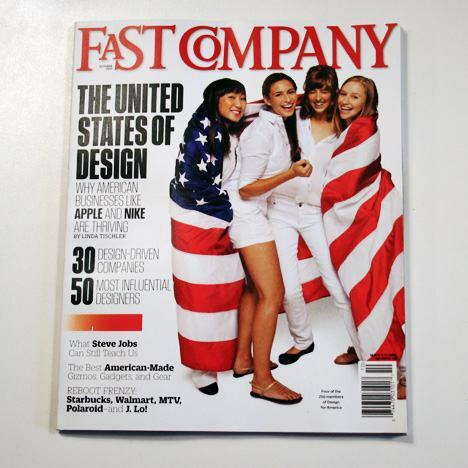 “Design is quickly becoming the corner stone of innovation in America, and a key differentiator bolstering a new wave of entrepreneurship in the U.S.” said Bob Safian, Editor-in-Chief of Fast Company Magazine. GRID is the name for a new graphic + industrial design mag, published every 2 months by Munich publisher Detail, available at international book stores, such as the ones you’ll find at train stations. A most welcome and much needed contribution to make transformation und new world eventually graspable and doable. 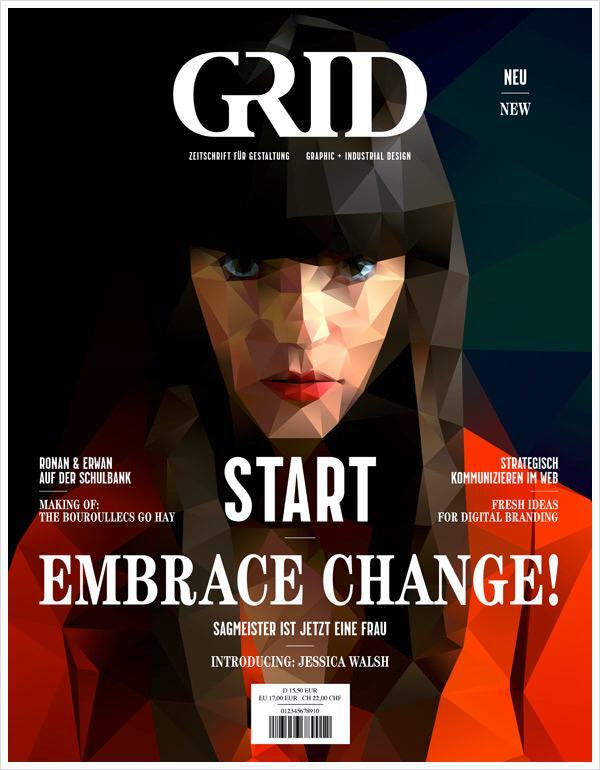 GRID was lauched three days ago, alas the website is out of date, hand coded and static like print. Media coverage on transformation however is slowly picking up elsewhere. Learn details from San Diego’s Edge.